DULLES, Va.Nov. 18, 2013-- Orbital Sciences Corporation (NYSE: ORB), one of the world s leading space technology companies, announced today that it is in final preparations for tomorrow s launch of a Minotaur I rocket in support of the Department of Defense Operationally Responsive Space Office s ORS-3 mission. The vehicle is scheduled to be launched from the Mid-Atlantic Regional Spaceport located at NASA s Wallops Flight Facility in eastern Virginia on Tuesday, November 19 at approximately 7:30 p.m. (EST). The Minotaur I space launch vehicle combines Orbital s commercial launch vehicle technologies, including upper stage rocket motors, structures, avionics and other elements, with government-supplied first- and second-stage rocket motors to create responsive, reliable and low-cost launch systems for U.S. Government-sponsored spacecraft. It can place single or multiple satellites weighing up to 1,300 lbs. 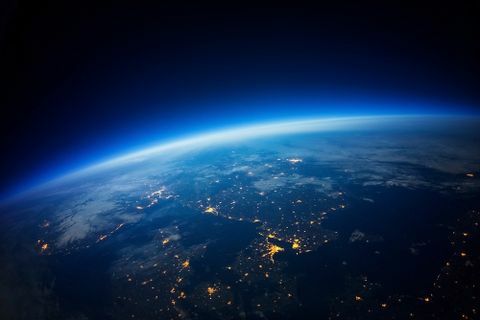 into low-Earth orbit. Tomorrow s mission will be the 25th Minotaur launch since the rocket s first flight in 2000. 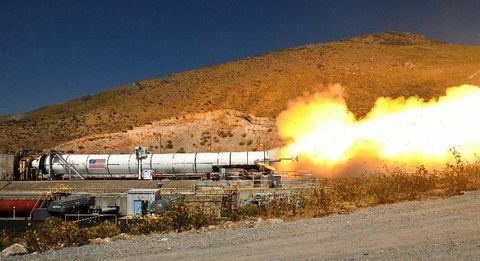 Under the Orbital/Suborbital Program (OSP) contract, which is managed by the U.S. Air Force Space and Missile Systems Center (SMC), Space Development and Test Directorate (SMC/SD) Launch Systems Division (SMC/SDL) located at Kirtland Air Force Base, New Mexico, Orbital designs, integrates, tests and provides space launch services with the Minotaur I, IV, V and VI rockets, as well as suborbital launch capabilities with the Minotaur II and III configurations. We are pleased that the ORS office has chosen the Minotaur I rocket to support this important mission that will not only launch the Air Force s Space Test Program Satellite-3 and 28 CubeSats, but will also demonstrate new methods and technologies designed to reduce overall launch costs, said Mr. Ron Grabe, Orbital s Executive Vice President and General Manager of its Launch Systems Group. 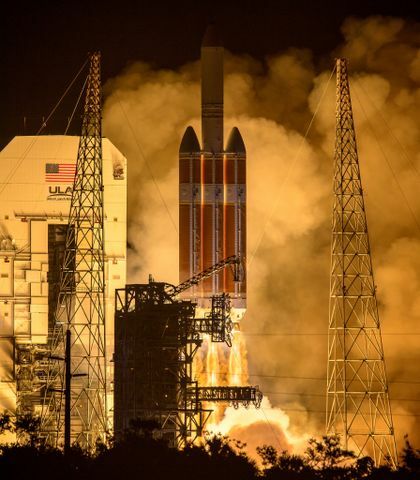 We look forward to a successful launch of the ORS-3 mission and the opportunity to continue supporting the Department of Defense s important work in the area of ORS systems. In addition to conducting launch operations, Orbital is also a sponsor of the Thomas Jefferson High School for Science and Technology s TJ3Sat, one of the 28 CubeSats aboard the Minotaur rocket and the first satellite to be built and tested by high school students. Over the past several years, volunteers from Orbital s technical staff mentored the student team and provided engineering oversight, while the company made its space testing facilities available and provided financial support for the satellite project at the Alexandria, VA school. The TJ3Sat was assigned to the ORS-3 mission through NASA s Educational Launch of Nanosatellites (ELaNa) program based on launch manifest availability. The ORS-3 mission, also known as the Enabler mission, will demonstrate launch and range improvements to include automated vehicle trajectory targeting, range safety planning, and flight termination; employ a commercial-like procurement with FAA licensing of a Minotaur I; and launch the Air Force s Space Test Program Satellite-3 and 28 CubeSats on an Integrated Payload Stack. These enablers not only focus on the ability to execute a rapid call-up mission, they automate engineering tasks that once took months and reduce those timelines to days and/or hours resulting in decreased mission costs.